Finding quality all inclusive Cancun family resorts in Mexico is a challenge because of the massive variety. We have singled out a about 20 of the best. Take a look at which ones we recommend and why. Located at idealistic Puerto Morelos - a short transfer - south of Cancun. 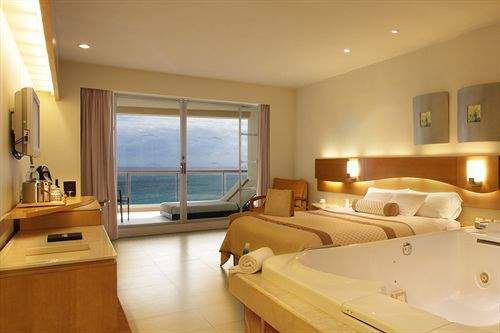 This is only a 100 room hotel but has the facilities of a much larger Cancun family all inclusive resort. 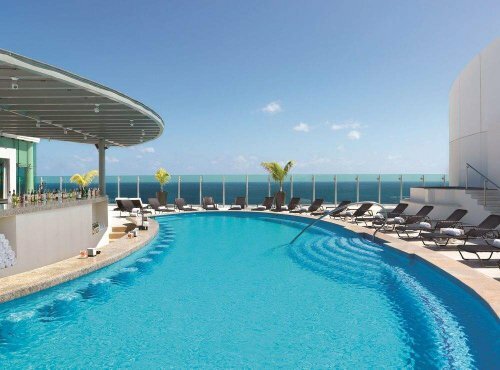 With 3 restaurants and 8 outdoor pools there is enough for a different experience each day. There are well run kids clubs for different ages, teen clubs, and all the baby amenities such as bottle warmers and strollers you may need and more. However the overall attraction of these resorts is the guest satisfaction rating. Families are continually getting overwhelmed by the excellent quality of the service and the well maintained facilities. See the latest Azul Beach Hotel Reviews on TA here. A great resort with some very special perks. Cute kid-sized robes and toys located in the conveniently interconnected kids rooms. Teens can polish up their surfing on a wave ride simulator while younger kids can try their hand on a bodyboard. A dolphin encounter experience is also run a few times each day. One of the main attractions for families here is the host of water activities around the resort for kids of all ages. This is a huge resort with the facilities to match. 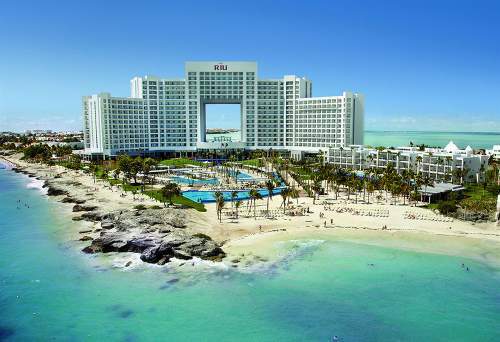 The 4 star Cancun family friendly all inclusive resort has over 2000 rooms. Moon Palace have also excelled with their kids club. It has separate areas for kids of different ages. Some will like the idea of providing specific gender areas better than others. For example, there is a beauty salon for girls to "embrace their inner princess" complete with a catwalk. The facility is well serviced with lots of activities and organized activities like piñatas, discos, cooking and some outside activities too. 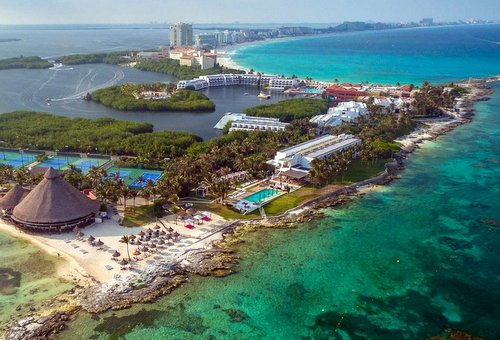 Reviews are great for this resort and it is definitely one of the best all inclusive Cancun family resorts. More information and special offers on Moon Palace All Inclusive Family Resort Cancun. There are clubs for differentiated age groups with specific equipment to suit each group and it's safety and developmental requirements. Programs exist for 2-3 year olds with the activities they enjoy like stickers, water games, outdoor games, song and the like. Creative and sporting activities continue as children get older. Before children reach 10 they can enjoy cooking lessons, dancing and can begin to share in the after dinner activities. For teens, the spa has teens treatments suitable for 11 to 17 year olds. These are designed to orientate teenagers into looking after wellness rather than massage therapies. Unlike other resorts, there are also more creative activities available for teenagers like dance and singing workshops, trapeze, hiking and picnics. We find it refreshing to see these activities involved in teens programs. 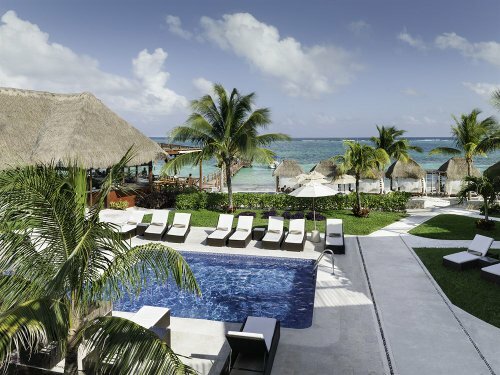 Reviews and special offers on Club Med Cancun Yucatan. Azul Sensatori has some great facilities for adults and children. Both will appreciate the gourmet delicacies served up in this wonderful 438 suite all inclusive family resort. 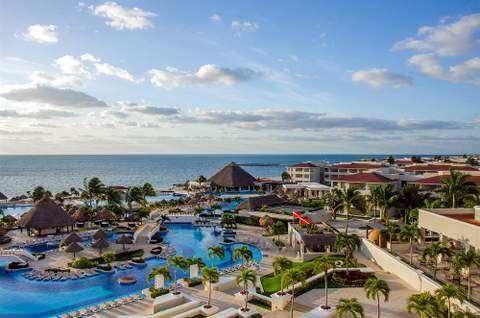 This is bigger than the other Azul resort listed above and has even more kids facilities and amenities. There's a dedicated kids gym and playroom. Azul seems to have taken a more serious approach to child development and have given activities a bit of thought (in contrast to putting the kids in the corner with a TV and a movie). Teenagers are as well catered for as the younger kids as well. Read parents reviews and offers on Azul Sensatori Hotel, by Karisma. Another of the great all inclusive Cancun family resorts is Beach Palace. They offer a program designed to help families connect. The kids program and activities centre has had a recent makeover to compliment the all inclusive kids program. For meal times there are specialty items for kids, which they have the option of enjoying with other kids while their parents enjoy some quiet dinning time. For kids aged 4-12, the program offers walkie talkies for parents to talk with their kids at any stage. In the dedicated club: tennis, golf, Spanish , soccer, piñata, camping, disco and a whole lot more are experienced or taught. More information and latest reviews for Beach Palace Resort. Hard not to include this spectacular resort for an extremely memorable Cancun all inclusive family vacation. There is more to this resort than full american buffet breakfasts and parents are finding the attractions quite attractive. Find out more about Riu Palace in Cancun. At the Royal Sands Cancun All Inclusive Family Resort, the kids club is included for 4 to 12 year-old kids (at the time of writing). 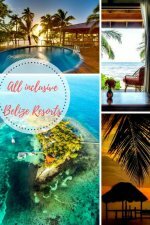 It has all the great dining, beverages, activities and entertainment you would expect of a classy all inclusive resort. More information and special offers on on the The Royal Sands Resort & Spa All Inclusive. 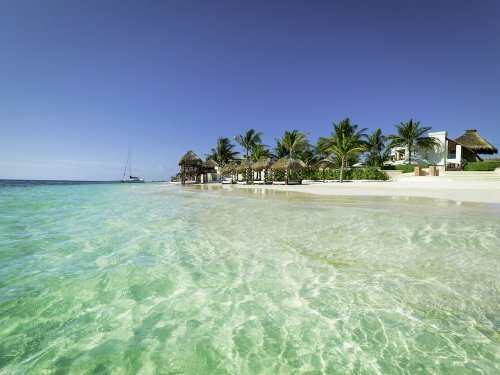 Marina El Cid is one of the top beach all inclusive Cancun family resorts on the Riviera Maya. Kids especially are into the waterfalls at the pools. 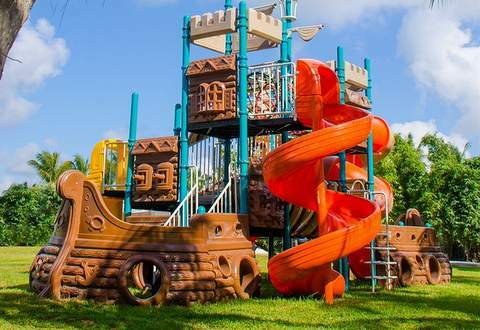 It has a well-maintained and caring kids club, kayaking, snorkeling, and good selection of restaurants. 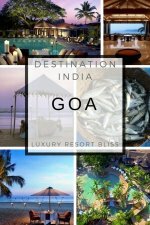 Overall a good four star resort with an outdoor pool, a children's pool, a health club, a spa tub, and a fitness facility all in top shape. The guest satisfaction rating is also outstanding like all the other all inclusive Cancun family resorts we include on this page. See the latest reviews here. Official website for Hotel Marina El Cid Spa & Beach Resort. For more family resorts, visit our Mexico Family Resorts page. 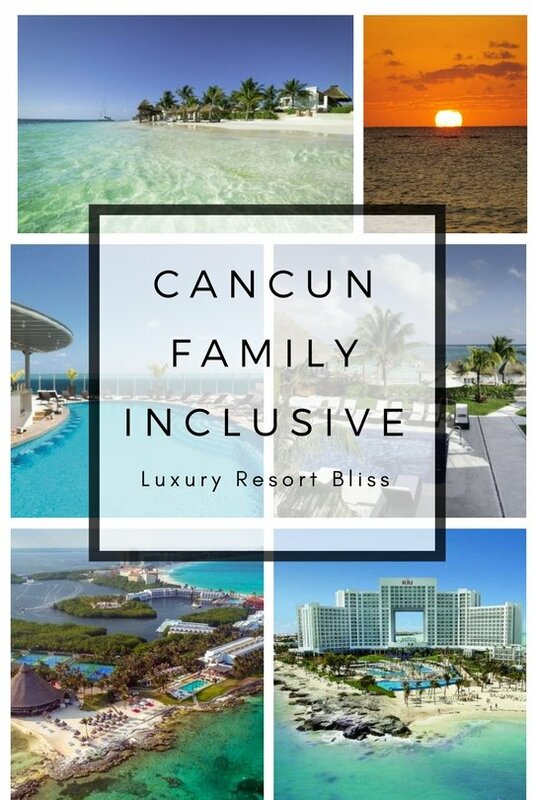 Have any all inclusive Cancun family resorts you love? Let others know below!